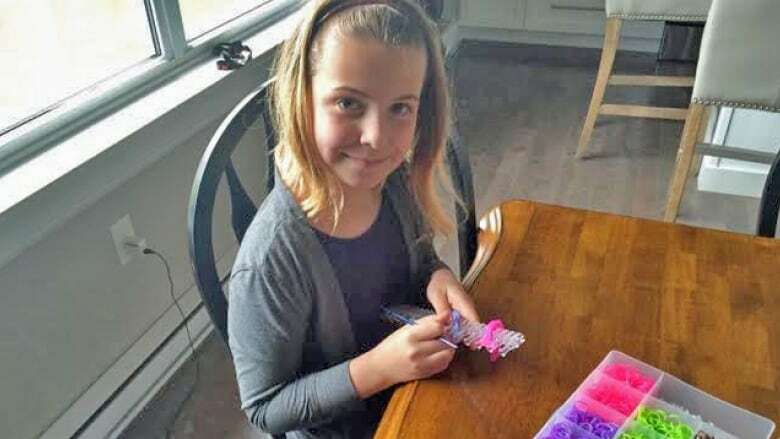 When 11-year-old Lexi Stevenson of Charlottetown saw the pictures of the wildfire in Fort McMurray, she knew she had to do something to help. "The fire was so big. It looked so scary and dangerous," Lexi told CBC News. "I felt really bad for the people in Fort McMurray and how they had to move out of their homes and lose everything they had." She heard the Red Cross was collecting donations for victims of the fire, and came up with a plan to help. 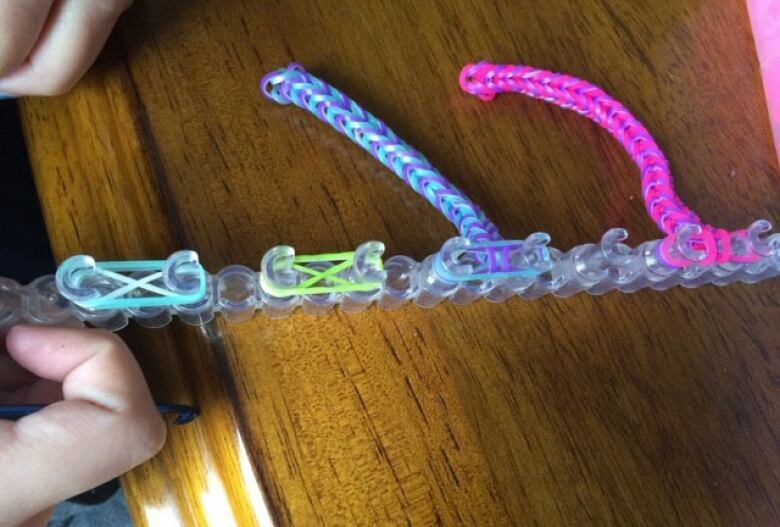 "I decided to make some bracelets," she said. According to her mother, Lindsay Mutch, that's all Lexi did for a week straight outside of going to school, doing her homework and eating. When she'd put a good collection together, she hopped on her scooter and went knocking on doors to sell them. "I raised $236, so far." It took her a week to sell all the bracelets, and Lexi says she's not done yet.